X-ray machine with high voltage cable is designed to transmit high pressure cable to various environments. In terms of X-ray machines, the X-ray machine with high voltage cable is connected to the X-ray tube and the generator. 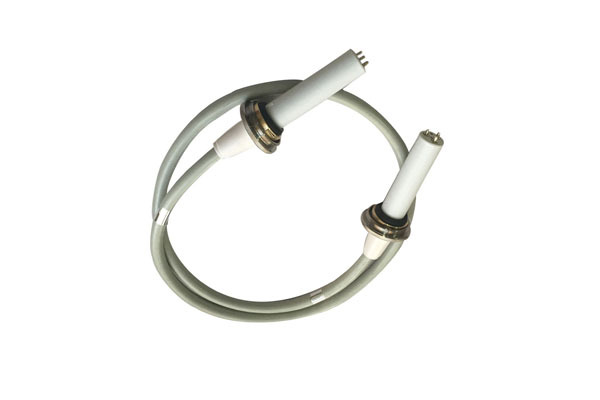 The high pressure generated by the generator is transmitted to the X-ray machine through the X-ray machine with high voltage cable.Newheek X-ray machine with high voltage cable will customize different specifications according to different customer demands.The Newheek high voltage cable is divided into 75KV and 90KV, and the connector is divided into straight and elbow. The length can be customized according to different needs of customers to meet various needs.